'Baking for Babies' provides the chance to help The Neonatal Trust raise awareness and funds during Neonatal November. Please note: We will still be celebrating World Prematurity Day and co-ordinating baking for the neonatal units (NICUs and SCBUs) on this day. The form below includes the option for volunteering for this also. With NICUs and SCBUs such delicate and fragile environments it can be difficult to provide volunteering and support opportunities for those who wish to help The Neonatal Trust. 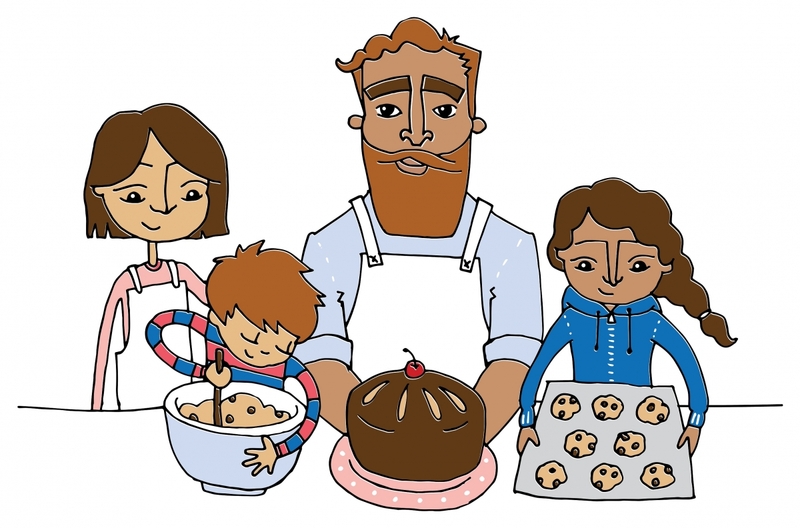 Baking for Babies aims to provide a fun and simple way for people to support. To support those who are helping us with Baking for Babies, we will be providing posters, awareness material, and more. I'm interested in baking for a neonatal unit on World Prematurity Day.